So last weekend my mom and I took a little road trip to a local vintage jewelry store and shopped for a few hours. There were so many little treasures that we found, some within price range and many out of our price range. It was fun just to spend a few hours with my mom bonding over a love with both share. I love shopping at vintage stores for jewelry because you know what you're wearing is different and unique and not every girl out there will have it. Don't get me wrong, I love Forever 21 and other stores that sell fun jewelry really cheap, but I like to be unique once in a while. Also, sometimes you can score great deals at vintage stores. The store we were at knocked the prices down for us! My mom bought me a $35 necklace for $20! So I just wanted to share a few new pieces I've added to my collection with you. A few are vintage, one I made, and some I purchased at big stores. Tree of life necklace I snagged at the vintage store for $5! 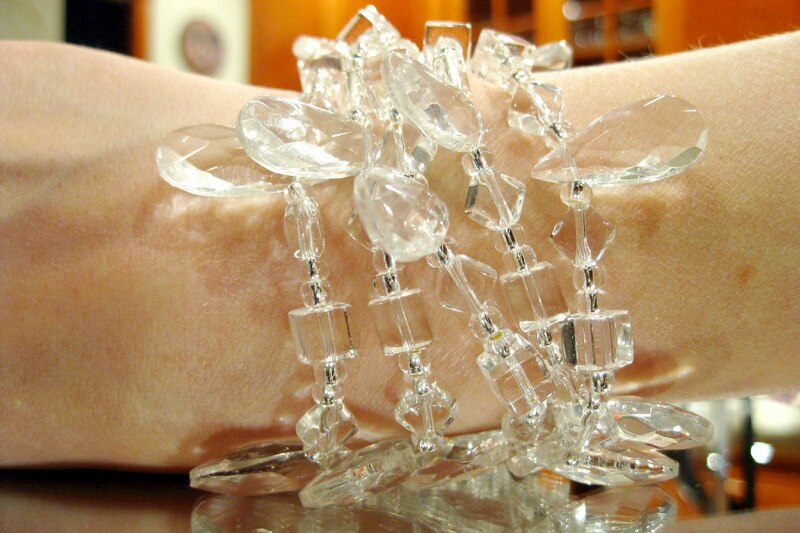 Prada-esq bracelet I made the other night. Isn't it fun? It's real long so I can also wear it as a necklace. I need to find bigger beads to make more. 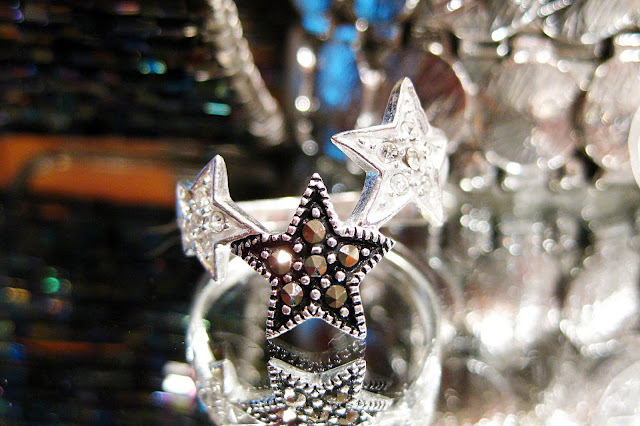 Star ring I found and fell in love with at Kohl's. I love stars for many personal reasons! I am so in love with this choker necklace that my mom bough for me. The chain is a silver mesh with a flower. 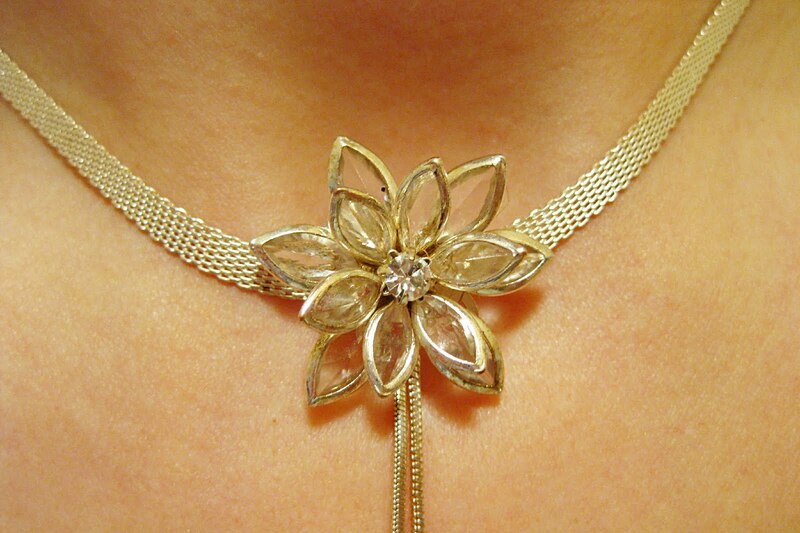 In the flower is a tiny diamond/crystal and then two silver chain dangling down. It's a little country with some shirts, but I love it. Oh and I can't forget my Tiffany's high heel necklace I got while in Vegas. I love how the sole is their signature blue- very "Louboutin". 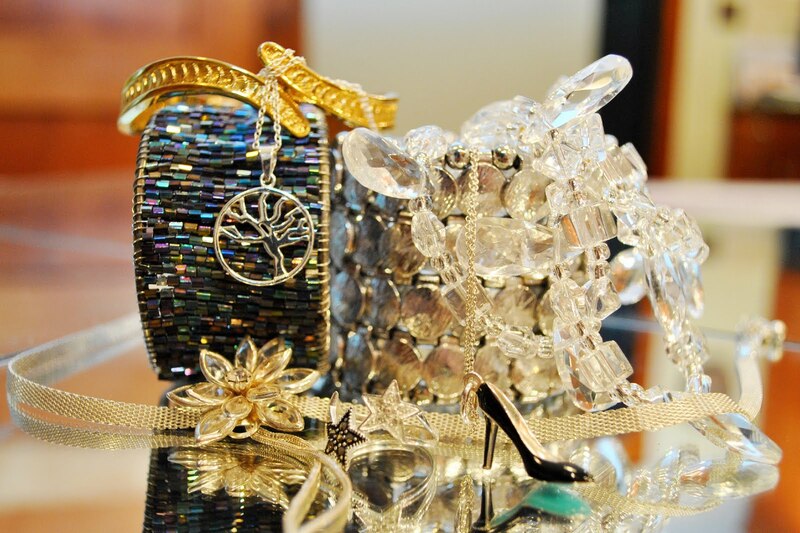 So tell me: Do you prefer vintage or big store jewelry? What are some of your favorite pieces to wear? 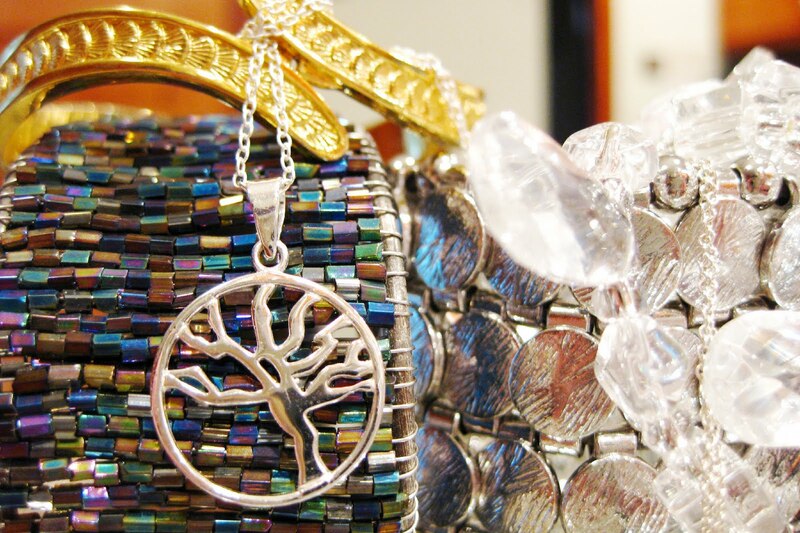 I love that Tree of Life necklace so much! What great finds. 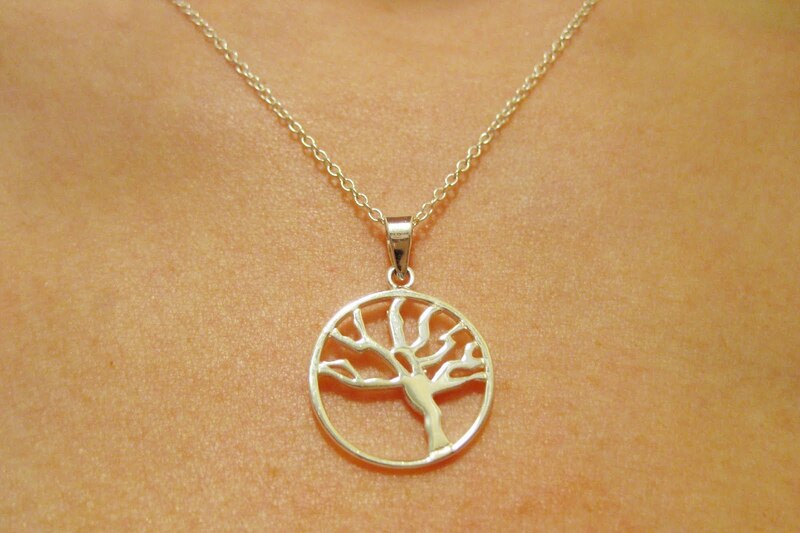 Vinatge all the way if I can help it, Love the tree necklace!! and $5 is a total bargain! !